I picked up the 9-Eyeshadow Starter Kit, which includes Cocoa Bear, a matte reddish brown; Mocha, a matte warm medium brown; Glamorous, a shimmery bronze-y gold; Creme Brulee, a matte warm tan; Shimma Shimma, a shimmery golden ivory; Drama Queen, a shimmery dark purple; Prom Night, a shimmery purple-y taupe; Unexpected, a matte dusty lilac; and Corrupt, a matte intense black. 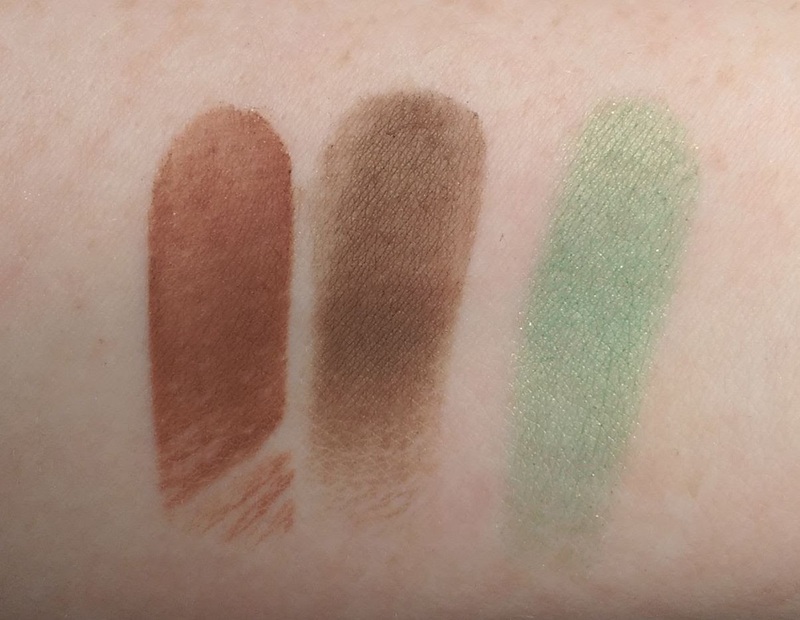 I also picked up three individual shadows: Peach Smoothie, a matte peach beige; Cosmopolitan, a shimmery rose gold; and Appletini, a shimmery apple green (and yeah, this color is definitely out of my comfort zone, but it reminds me of something from a TV show I watch and I'm such a nerd that I had to buy it). 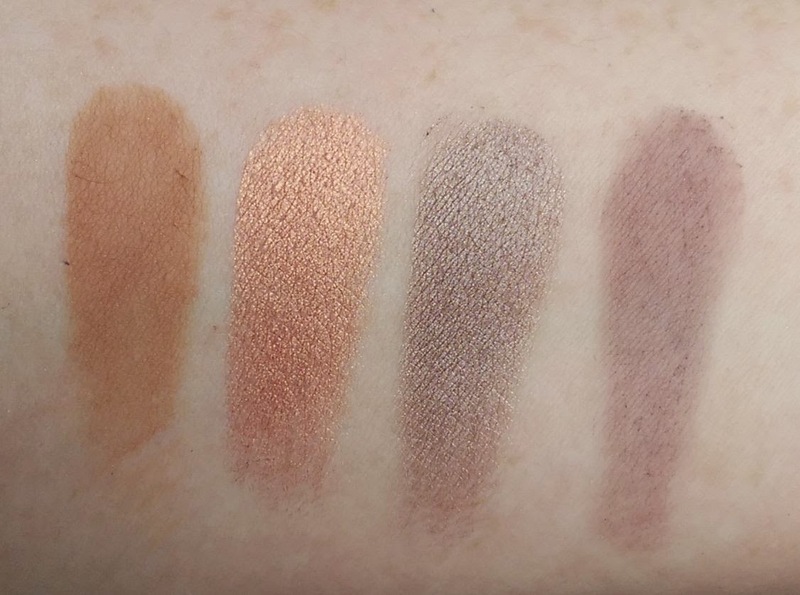 I picked up six of the foiled eye shadows, including: Magic Act, a metallic yellow gold; In The Spotlight, a metallic pink champagne; Grand Stand, a deep metallic rose gold; Mesmerized, a metallic dark taupe; Showtime, a metallic warm brown; and Flame Thrower, a metallic bright copper. 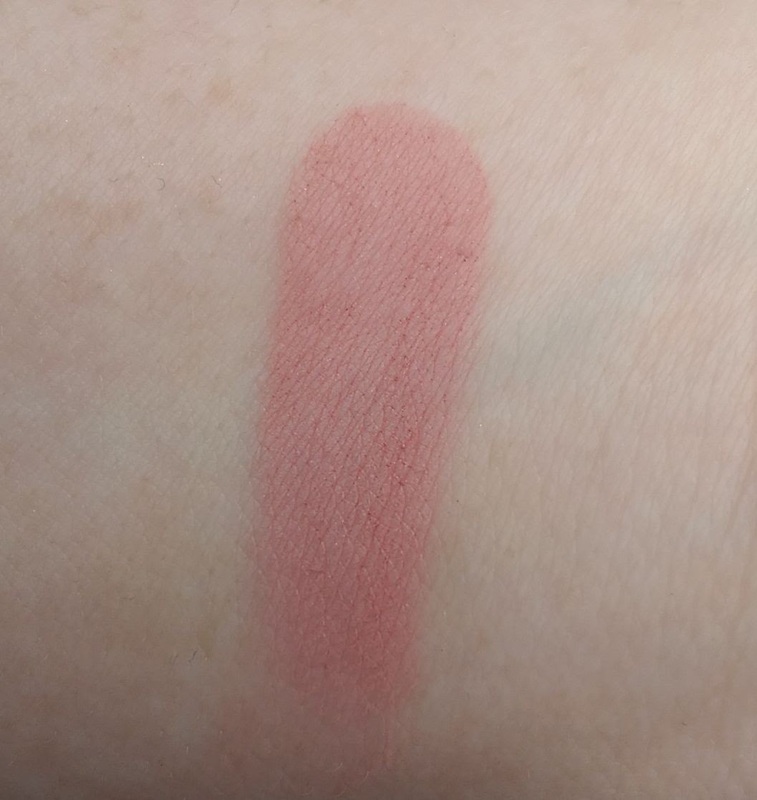 I also purchased one of the blushes, Spellbound, which is a matte neutral light pink. The Eyeshadow Starter Kit is $49.99, the individual shadows in the pan are $5.99, and the individual foiled eyeshadow pans are $9.99. 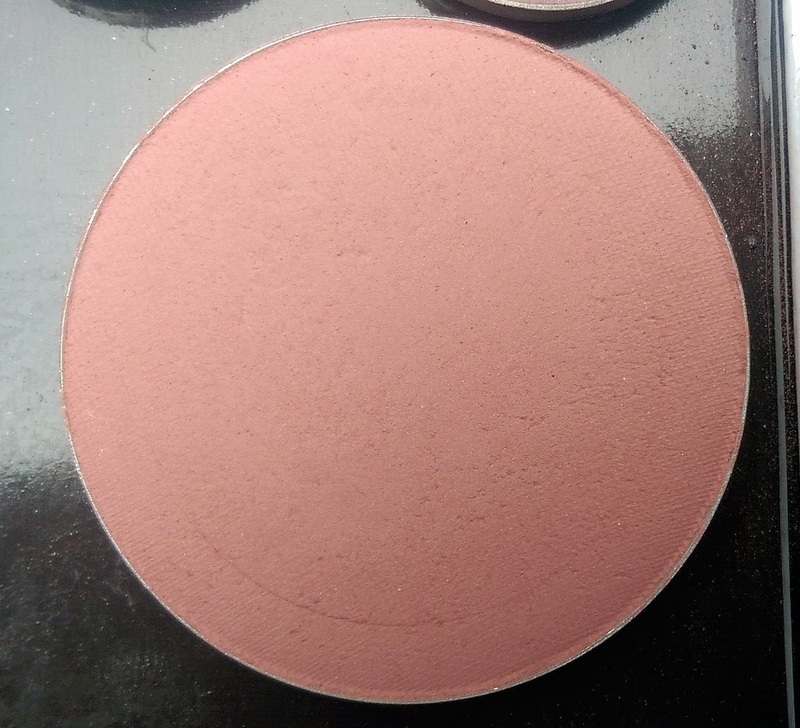 The blush pans retail for $9.99. You can buy the individual shadows in a compact for $7.99 and the blushes in a compact for $12.99. 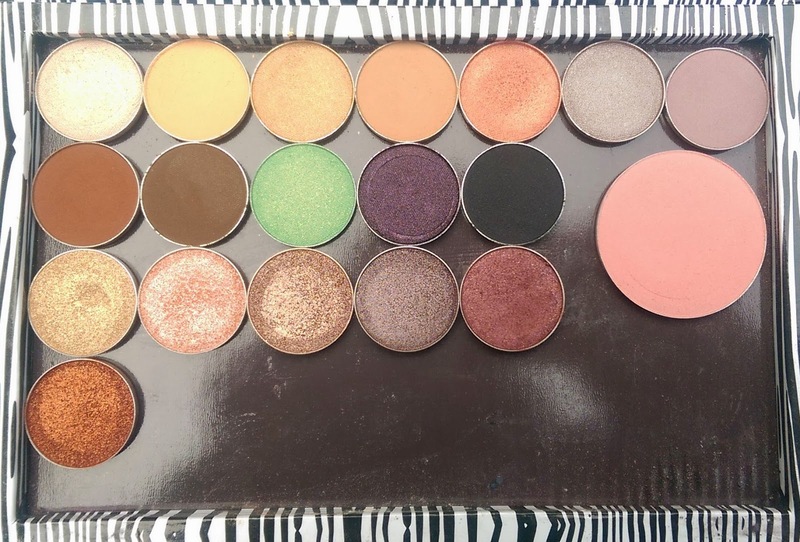 The Makeup Geek eyeshadows are as nice as many higher end shadows that I've tried. They're often compared to MAC's shadows, and I've got to say I think these are better, not even getting into the matter of price. The shadows are plenty pigmented, creamy, and smooth, so they apply and blend like a dream -- even the mattes. 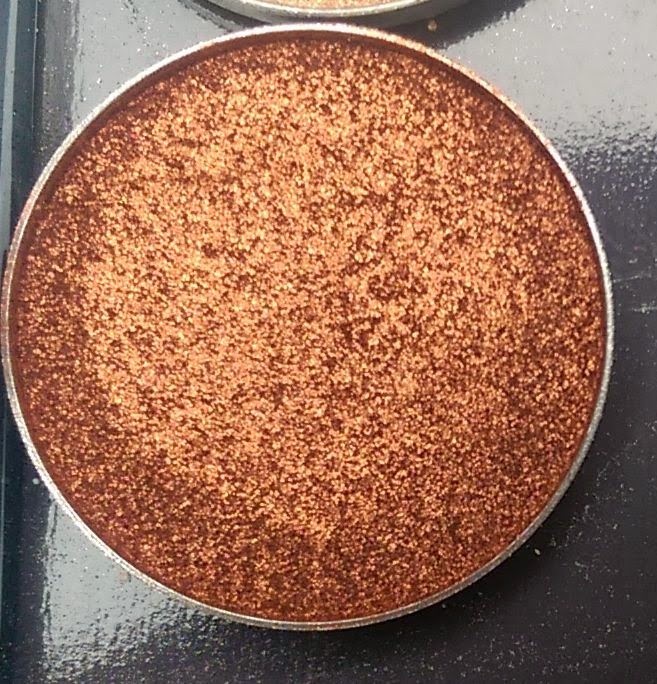 And the foiled shadows are a whole other level of deliciousness --Makeup Geek describes them as a cross between powder and cream shadow and they definitely have a creamier feel than a standard eye shadow and the finish is so intensely metallic that it really does have an almost foiled look. As far as colors go, I think getting the Starter Kit is a great way to start with the brand because you get a bunch of pretty basic natural shades. My personal favorites are Shimma Shimma, Unexpected, Cocoa Bear, and Glamorous. I also love Cosmopolitan for blue eyes and Peach Smoothie is a nice blending shade for most skin tones. Appletini is a really pretty soft apple green, so it's more wearable than you might think. I think it'll be really nice for spring and summer. 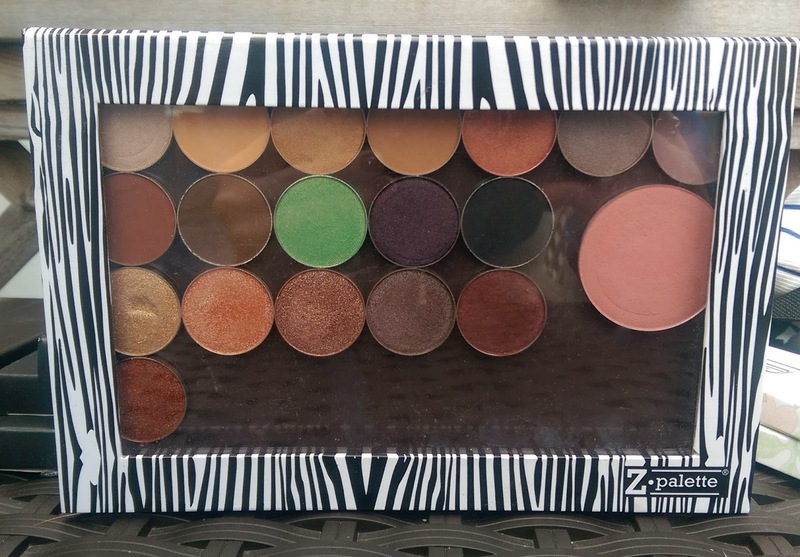 When it comes to the foiled shadows, I love each and every color I got. If I had to choose, Spotlight, Grand Stand, and Mesmerized are probably my faves -- but Flame Thrower is insanely pretty too. It's just not as much of an everyday shadow as the others. I'm also a big fan of the blush. It's matte, but it's still nice and smooth so it applies really easily and blends out with any problem. 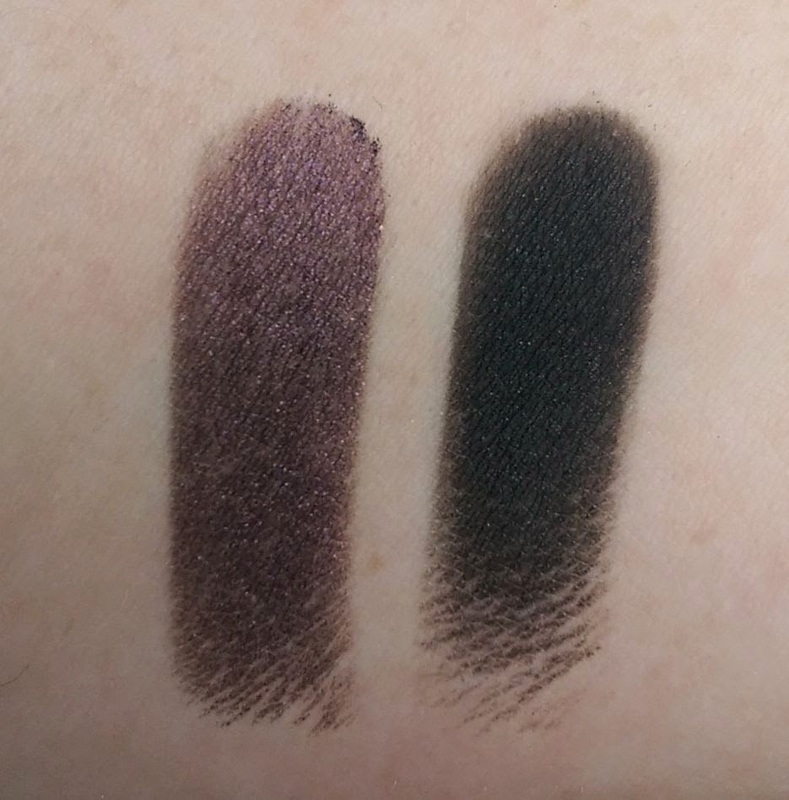 Spellbound is a lovely everyday shade that'll go with most eye looks, but it is on the light side so if you have dark skin, it might not show up as well. I wholeheartedly recommend the shadows and blushes -- I'm definitely going to be picking up more myself in the (hopefully) not-too-distant future. 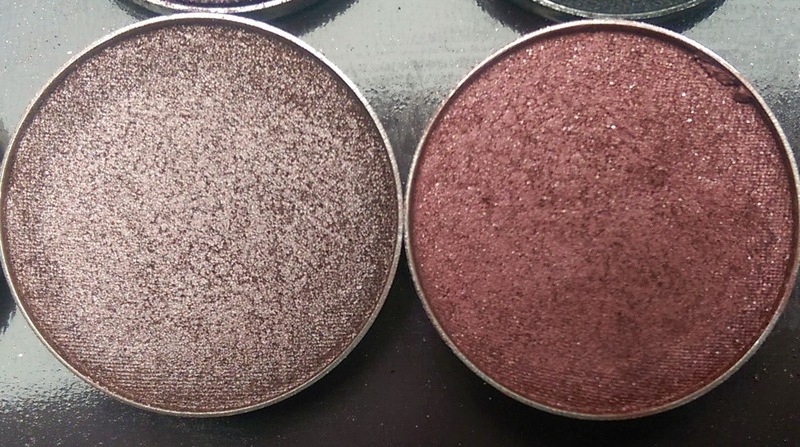 Have you tried the Makeup Geek eye shadows and blushes? Which shades would you recommend? Such a tempting post!! The colours are so pretty. I especially like "unexpected" and "drama queen". Regarding the MAC comparison.. idk but to me MAC isn´t all that great when it comes to shadows. The ones that I tried so far might have an amazing colour but the quality was never amazing. It´s better to wait for another make-up brand to get out a usually cheaper yet better dupe. You should definitely pick some of them up if you get a chance! 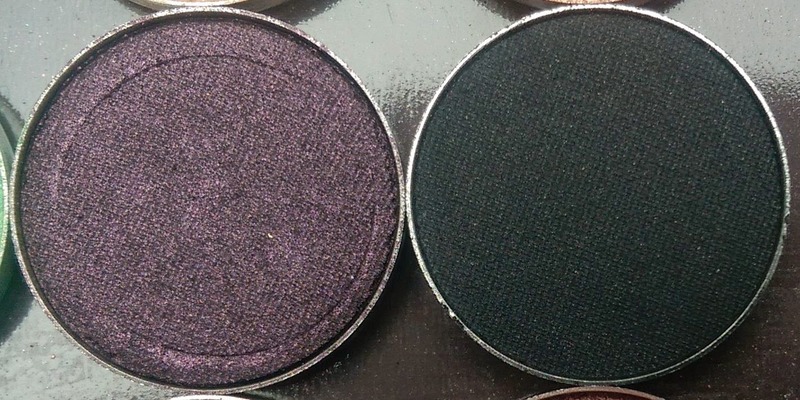 And I agree about MAC's shadows -- I think they're a little overrated. 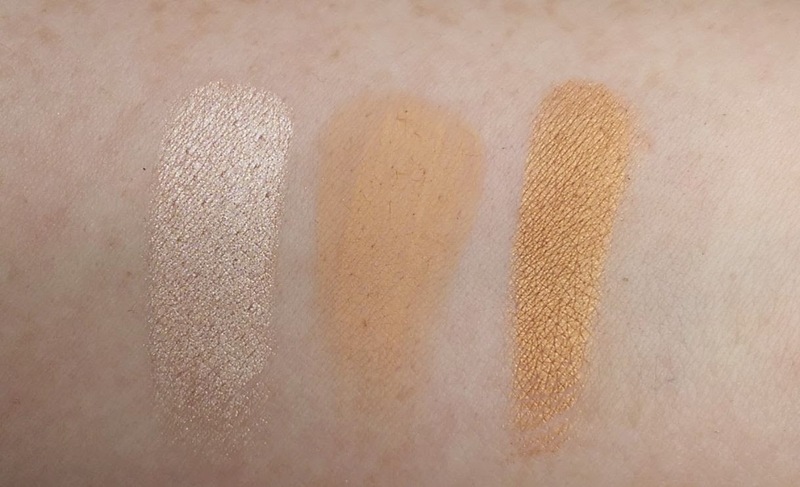 The only one MAC shadow I'm nuts about is Blanc Type because it's a perfect highlight shade for my fair skin and the matte formula is so nice and creamy.